The Commission has selected 28 academics and experts to write research papers on the Far Right, the Far Left, Islamism and online extremism after a competitive bidding process. 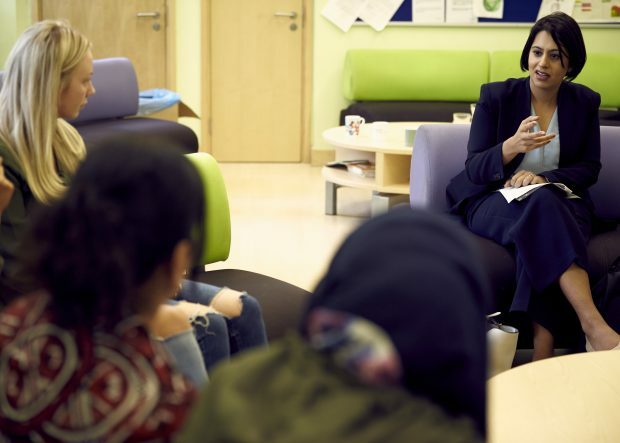 Lead Commissioner Sara Khan responds to the publication of the Government's Online Harms White Paper. Sara Khan has issued a statement on the terrorist attacks in New Zealand. Today she visited acitivists and faith leaders in Brimingham. 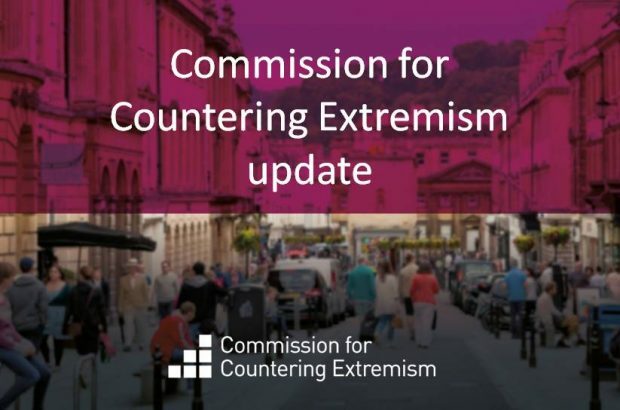 The Commission for Countering Extremism has issued a statement on Rabbi Mizrachi. Dr Julian Hargreaves, from the Woolf Institute, and Cllr Simon Blackburn, who chairs the LGA's Safer Communities Board, join the Commission's Expert Group. 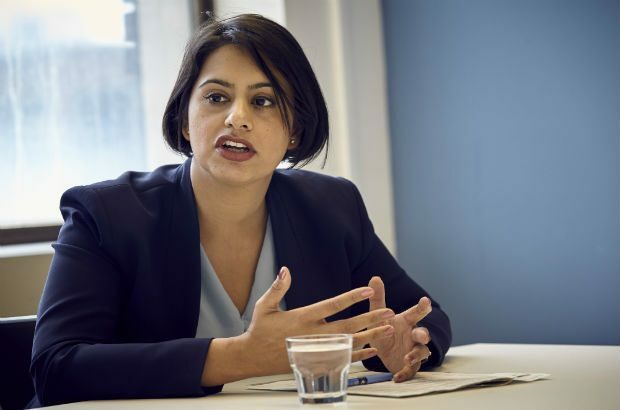 It is now time to look at the implications for countering extremism - new statement from Sara Khan on case of Shamima Begum. 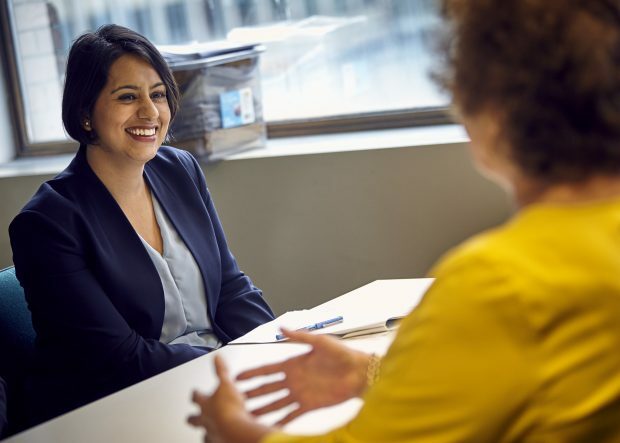 Writing in The Sunday Times, Sara Khan argues that it is in the face of extremism that defending our values matters most. 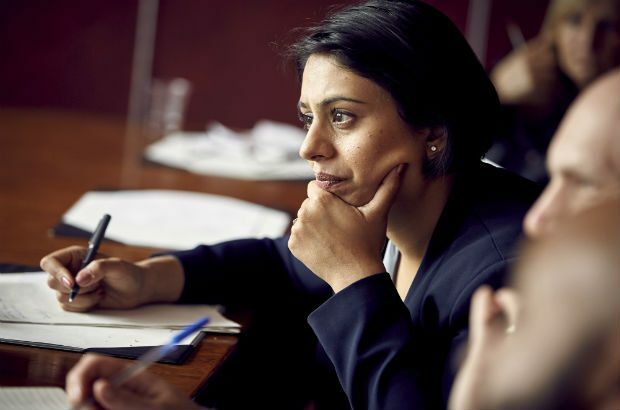 Statement from Sara Khan on the announcement of an independent review on Prevent.